The main reason I started this ‘blog’ is to stay connected with the many people who helped me obtain a scholarship to work in the United States for 12 months. The blog also provides a platform to provide updates about my project and work. It all started with an interest to find answers to an issue that has remained unresolved for decades: how to manage dingoes in Australia. In particular, it is because scientists have begun to question the appropriateness of Australia’s historical management of dingoes. For example, it has been suggested that, under the right circumstances, if dingoes were reintroduced to areas where they are locally extinct (or uncommon) they would have a net positive effect on ecosystems. The reintroduction and predator ecology work being conducted in North America is an ideal scenario from which to learn. The current state of research in that area is far more advanced in comparison to anywhere else in the world. In particular, the reintroduction of wolves into Yellowstone National Park has been the subject of much scientific study. In mid 2012 I started to contact potential collaborators to work with in America. I was primarily interested to work with groups who were studying the interactions between re-introduced top-order predators and co-occurring prey. 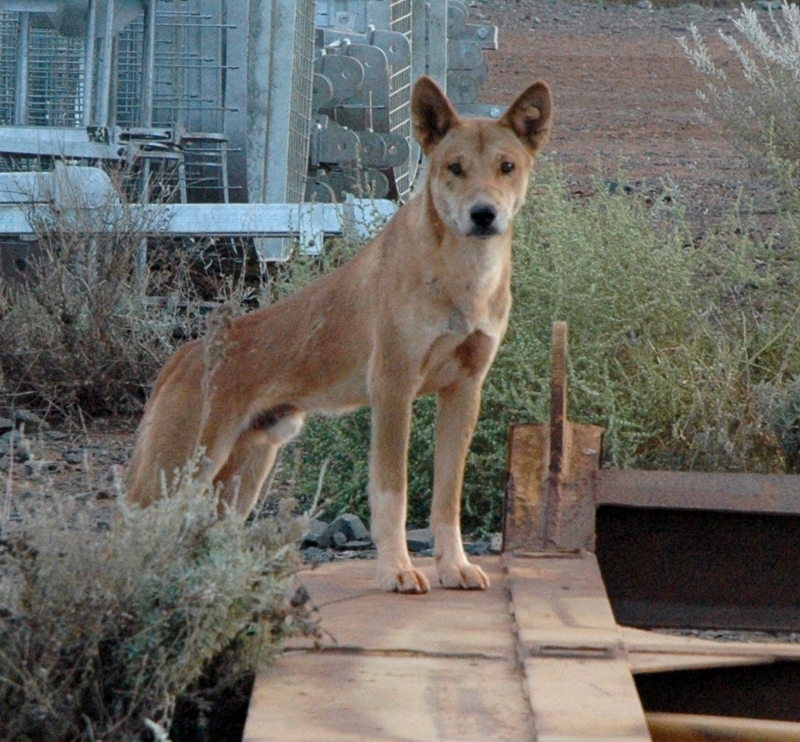 The work has specific relevance to New South Wales where dingoes are a legislated pest and uncommon in areas due to extensive control, but where any proposals for reintroduction may have application. What developed was a project proposal working with Professor William Ripple at Oregon State University and Assistant Professor Aaron Wirsing at the University of Washington. In 2013 I was awarded a 12-month grant from the Australian American Fulbright Commission to undertake the project. 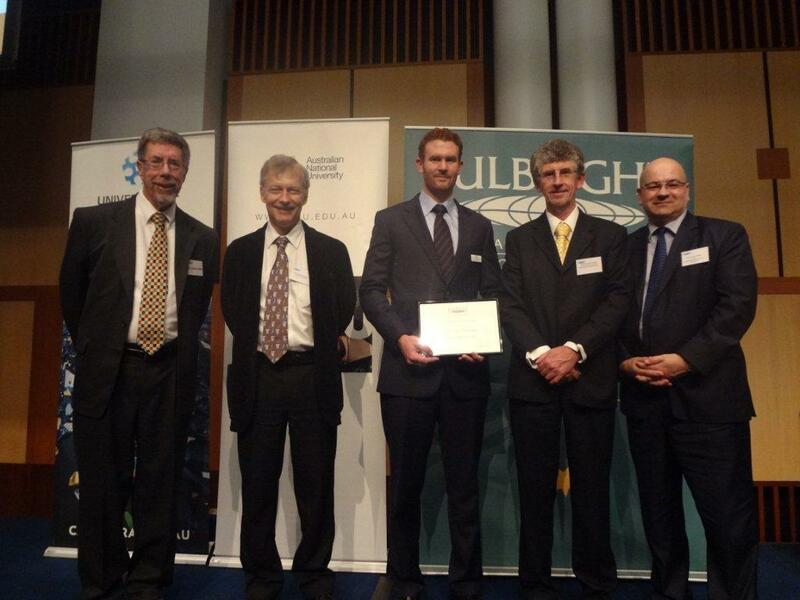 The Fulbright scholarship aims to further mutual understanding between the people of Australia and the United States through educational and cultural exchange. The scholarships were announced on the 21st March 2013. It is now September 2013. I have arrived in America and the work has just begun. I have included some additional information about the project and my background under the tabs at the top of the page. Relevant links will be posted here as I go. I look forward to sharing the adventures with you!